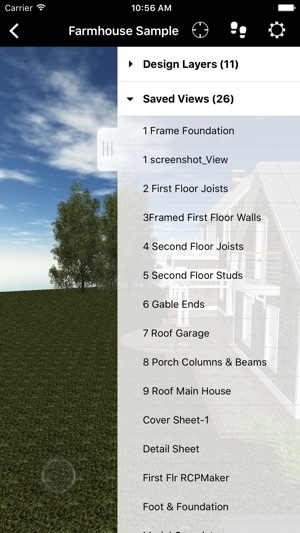 The Vectorworks Nomad app allows you to access your Vectorworks documents wherever you are—whenever you need them—with your mobile device. It gives you more freedom not only to share files, but also to make design decisions from any location. Changes you make to Vectorworks files are automatically synchronized to your private cloud library, allowing you to browse and share your latest designs from any web-enabled device. 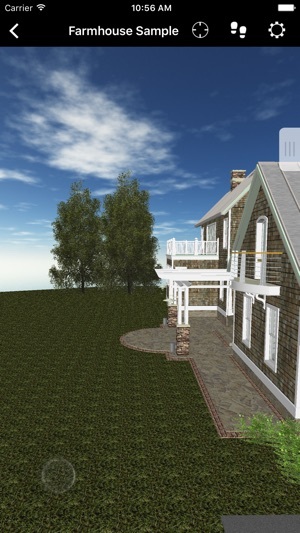 Vectorworks Cloud Services saves time by freeing up local computing power. Use cloud technology to automate and decouple resource-heavy workflows, shifting calculations needed to generate sections, elevations, renderings, and BIM data to the cloud. 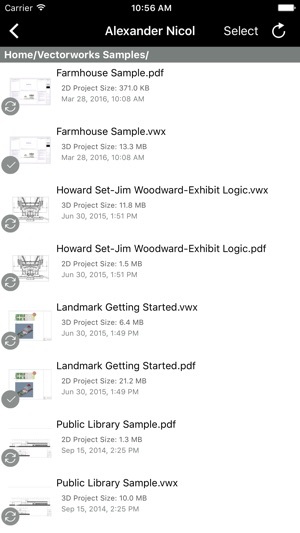 Whether you're in a meeting, on the job site, or on vacation, the Vectorworks Nomad app allows you to view, mark up, share, and synchronize your Vectorworks files across your devices and with your colleagues—all from the convenience of your iPhone or iPad. 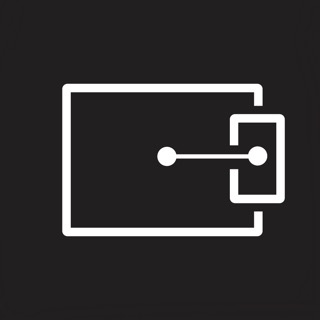 The Vectorworks Nomad app is a part of Vectorworks Cloud Services, and is available to anyone who registers for a free account, as well as all Vectorworks Service Select members. 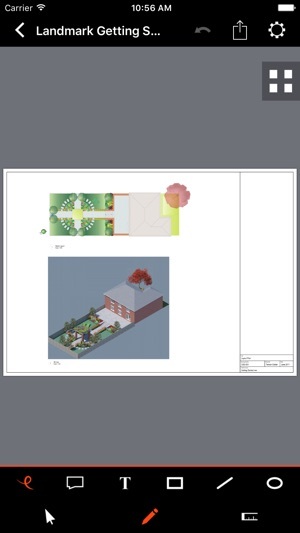 • Ability to measure objects in the PDF drawings generated on the cloud. I’ve been trying to utilize the AR feature that was recently hyped in an article linked from a recent email from Vectorworks. I have the latest iPad Pro running the latest version of iOS. I’ve tried several times, utilizing the Woodward Exhibit file found in the Vectorworks Samples folder within Cloud Services. My iPad locks up every time I try and view the AR file in my real-life scene. The AR engine cannot handle very large or complex models. If you encounter this behavior with your real-world files, we suggest simplifying the model by turning off layers and classes that aren't needed. The AR viewer works well with things like kitchen cabinet layouts, furniture, building shells, etc. 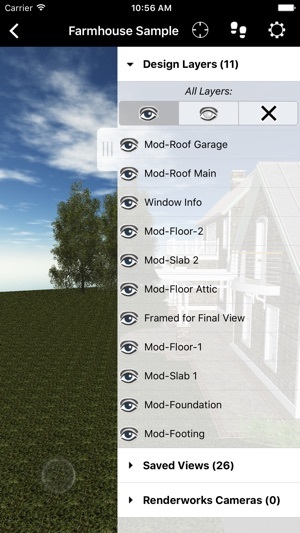 You can find a sample file that we shared specifically for AR inside the Vectorworks Samples shared by Vectorworks folder. 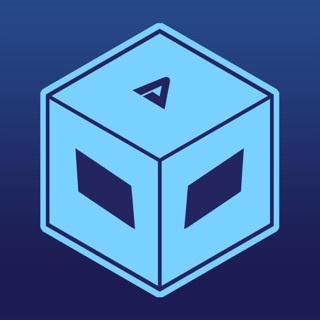 The file is named "Vectorworks AR Cubicle Layout.vgx"
Pay this company thousands for their software, just want to be able to view a file on my phone. A serious pain to work with. Save yourself the trouble—avoid! I'm sorry you are having issues, if you could email us at vcs@vectorworks.net we can look into your specific file. I downloaded this to view VW files on the phone without asking for a PDF. This app can’t even do that. It keeps crashing before opening the file so I can’t view anything.